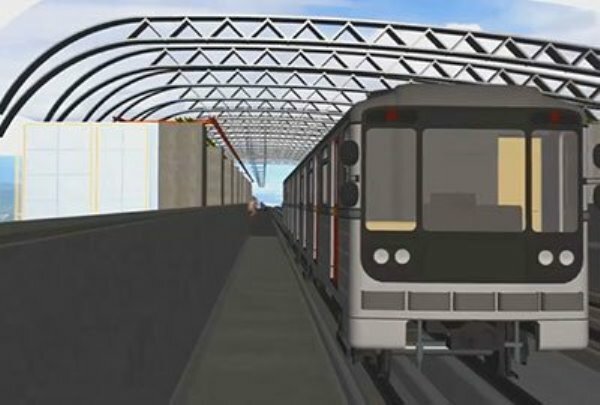 The accuracy of BIM Quantity Take-Off and consequently material procurement!!! If the estimation is not correct on a project, it will affect the business negatively. While underestimation of the cost leads to loss of money, the overestimation may result in failure at the bidding phase. Even though the direct victim of this issue in traditionally fixed price contracts is a contractor, the impact of poor estimation will be seen in the entire project. 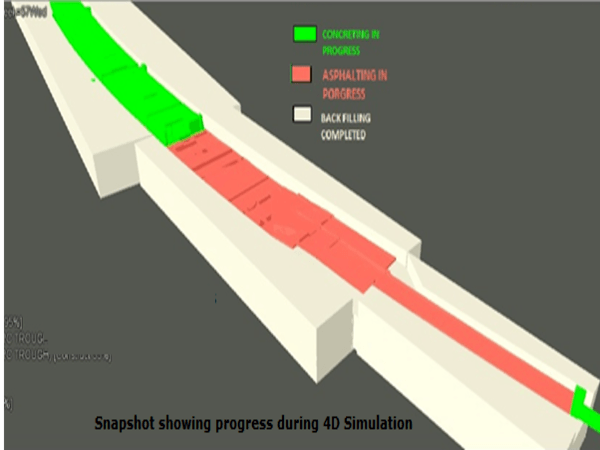 As quantity take-off from 2D drafting is not connected to the resulting BOQ dynamically, the surveying team has to take many days in order to visualize the construction of 2D drafting. Even though BOQ industry needs the cost and resource loaded schedule. It is not in the hierarchical structure of the BOQ. There are different methods to estimate cost codes and schedule resources at various levels of details. BOQ or the schedule is not the structure for cost controlling and cost capture. But a third structure should be mapped to these two for cost controlling and cost capture. A baseline of the cost required at the various stages of project development is called cost estimation. The cost engineer or estimator predicts an amount at a given stage, based on the data available. Even though several types of cost estimation methods exist, Bill of Quantities (BOQ) Unit costs is the most commonly used. In this approach, the bill of quantities assigns a unit cost to each of the components or tasks. If you sum the quantities that are multiplied by the corresponding unit costs, you will get the total cost of the project. Unit cost method is based on a simple arithmetical principle and is very accurate in estimating. But the proper application is essential. However, there are three key factors that decide the success of this method. There should be a well-defined framework for the construction procedure, which is commonly called as Standard Method of Measurement (SMM) or Work Breakdown Structure (WBS). The framework should contain a series of tasks with the allocation of quantities to those tasks. Estimating tools are the third factor. They are used to calculate cost accurately based on WBS and BOQ and report the expecting estimates in client defined formats. Besides the three main factors, there are many other fixed or variable factors like inflation, consumption rates, taxes, currency fluctuations and contingencies etc., which should be considered by the estimator. The best way to get an accurate BOQ is nothing but adoption of Building Information Modeling services. 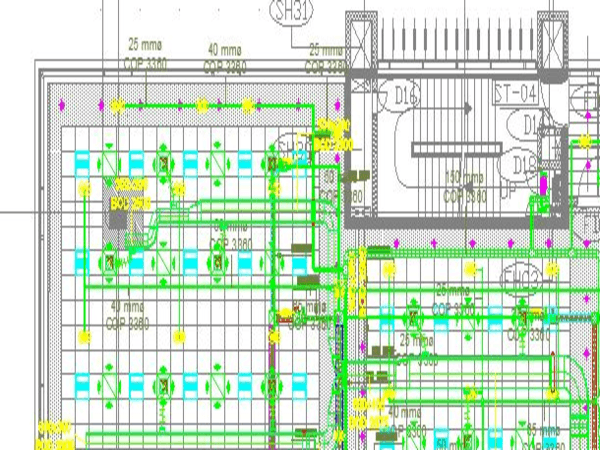 The possibilities of common errors in BOQs are minimal in the projects that use BIM Process and technology. 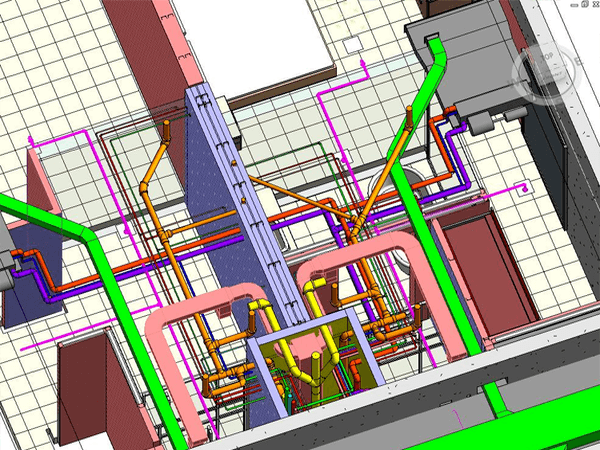 BIM represents a single and accurate design model instead of providing several drawings. A BIM model can create a bim quantity takeoff automatically, which means it has the inbuilt intelligence to know about each building element and with what it is made of. Therefore, it any change occurred in the design of a model, the BOQ will also be updated. Costing is one of the most important aspects of a project to the owners of the project. Controlling cost escalation and managing material is one issue that cannot be compromised. 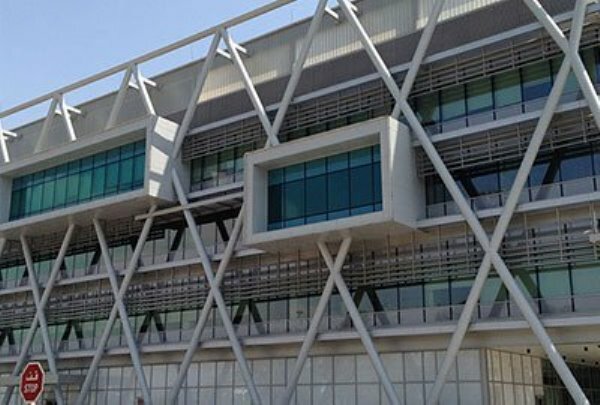 Quantities for architectural and structural components are extracted at schematic, tender, Good-For-Construction (GFC) and construction stage. At the schematic stage, it is used for budgeting. While tender, the BIM quantities are compared against the tender costs. As the design is refined at GFC stage, the revised quantities are used for evaluating change requests. On completion of execution, the bim quantity take-offs from the model are used for bill verification. At every stage, the accuracy of BIM quantities exceeds the accuracy of conventional thumb rule calculation. 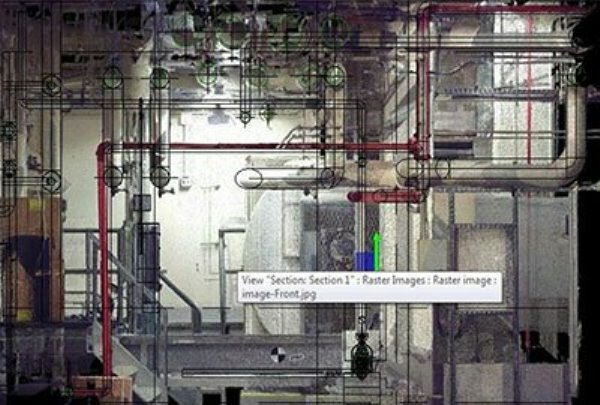 Overall adoption of building information Modeling services helps control cost escalation and disputes during the checking process. The difference in the quantities is anywhere between 1% – 8%. The availability of software packages that can help prepare bills of quantities is increasing day to day. Bills of quantities are produced with the help of building information Modeling services. They do this task using the information contained in the model. The benefits of integrated BIM solutions are several and they are beneficial for everybody in a construction industry including owners, cost consultants, project managers, and contractors. 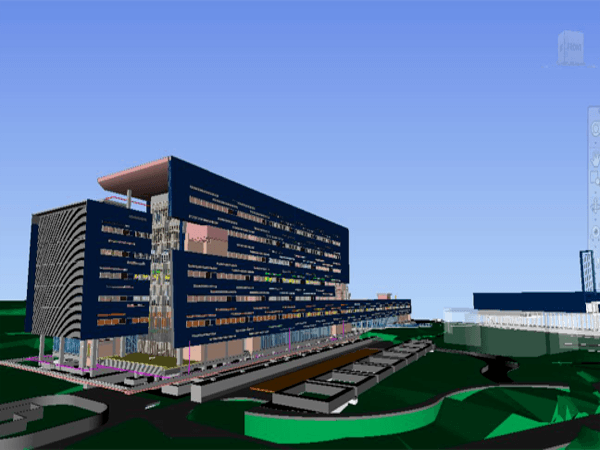 Building Information Modeling services help owners take a ‘hands-on’ approach to manage investors, stakeholders, and contractors. Using this technology, the project managers and architects can provide their services on behalf of their clients. 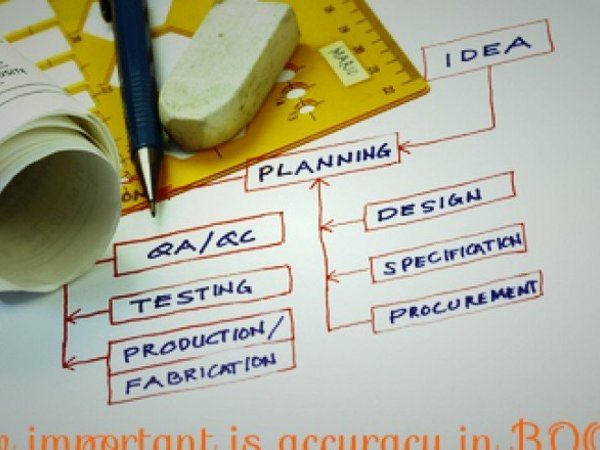 Cost consultants can provide various services like rapid and credible cost planning, energy analysis and procurement services etc. BIM helps contractors support revaluation amendments.